Update: now included, Regulations for Campaign 2 and a brief Guide to Victory Points and Fame. The first Clan Wars Campaign, which ran from June 10 to July 22, was met with a lot of praise from players. Since then, we have worked very hard on making the concept even more enjoyable. Now we are happy to announce that the Second Campaign is ready to be launched! The full list of Regulations for Campaign 2 is now available. At the beginning of each stage, a "re-devision" of the Global Map will be performed. In this, all provinces will be turned into landing zones. The first Stage will also start with a wipe. Each Stage will feature vehicles of specific Tiers. In addition, during each stage the Clans will have strategic targets that, when completed, will determine the winner. A Clan cannot fight on both maps simultaneously but can move between them as much as it wants. Victory Points will be acquired from provinces and special tasks by a Clan as a collective. These points will be used to determine the winner of each stage and later: of the entire Campaign. Victory Points will also be added each turn as a 1/24th part of the daily Victory Points' income. The winner of the stage will be determined by the amount of Clan Victory Points earned within that stage. In the case of Victory Points being equal, the number of winners may be increased. Fame Points, on the other hand, will be earned by Clan members individually. They will be based on the amount of experience received in the Campaign's battles, as well as on the completion of secondary tasks. A player's Fame Points will equal the total amount of the team's Fame Points divided by 15. These points will be the basis for the player's individual ranking. Fame cannot be lost -- gathered points will remain with the player until the Campaign's end. More information regarding the Victory and Fame Points' distribution is provided soon in this guide. 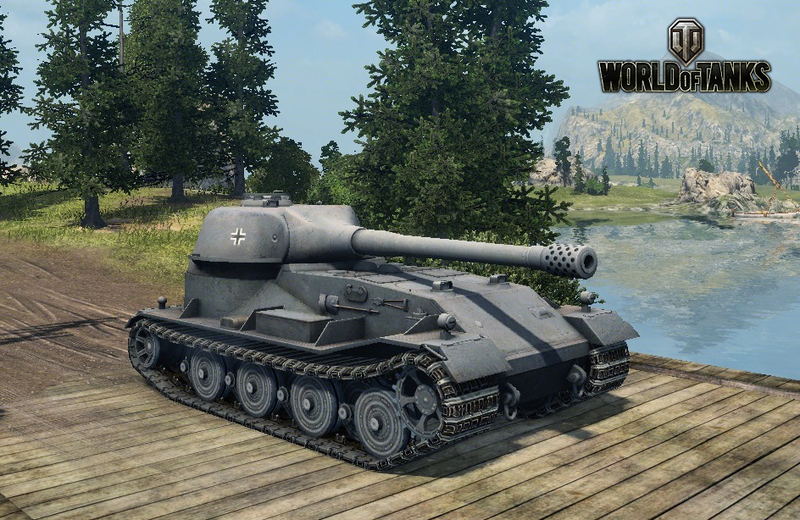 The top 3,000 players who earn the largest amount of Fame Points in CW battles will be credited with a special Campaign tank, the VK 72.01! In the case of players receiving an equal amount of Fame Points, the number of winners will be increased. Players will be able to follow changes in their rating on the official World of Tanks portal site. These will be displayed in each player's profile and in a special Fame ranking page. Nicknames of current top players can be viewed simply by scrolling through the ranking page. Entering your nickname in the search tab will allow you to find your own place in the rankings. Information on the ranking page will be updated with each turn on the Global Map. The Clan that wins Stage I will receive the Emperor' medal. The Clan that wins Stage II will receive the 'Nomad' medal. The Clan that wins Stage 3 will receive the 'Gold Digger' medal. The Clan that takes first place in the Campaign, based on the amount of Victory Points, will receive the 'Triumphator I Class' medal. The Clan that takes second place in the Campaign, based on the amount of Victory Points, will receive the 'Triumphator II Class' medal. The Clan that takes third place in the Campaign, based on the amount of Victory Points, will receive the 'Triumphator III Class' medal. In addition, all players who participate in at least one battle in each Stage will be rewarded with a special '2nd Campaign Competitor' ribbon. Last but not least, we would like to inform you that the Wargaming Clan will also participate in the Campaign. That's right: soon you will have the opportunity to meet us on the battlefield! Beware, however: we will not surrender our provinces easily! Stay tuned for more information about the upcoming Campaign!